Con l’uscita del suo primo lavoro discografico Camarones a la plancha (Zone di Musica, 2012), viene immediatamente delineato un interesse prevalente per la melodia, una lirica che riporta ai colori caldi del Mediterraneo. Dopo quasi due anni vissuti tra Berlino, Parigi ed Amsterdam, Rosa scrive nuove composizioni per il suo terzo album da leader Volverse – Live in Trieste (Cam Jazz 2018), lavoro nato da un urgente bisogno di libertà, dalla necessità di abbattere le barriere tra composizione e improvvisazione libera , scritto ed interplay, per cercare l’ispirazione creativa, per viaggiare liberamente in quello spazio creato dalla Musica. Volverse – Live in Trieste, registrato dal vivo dopo un intenso tour di concerti in giro per l’Europa, vede confermato il quartetto di ottoni-senza-strumento-armonico con Alessandro Presti alla tromba e l’aggiunta dell’elettronica. The unexpected sounds, images and scenes that enrich each new production by Rosa Brunello always bring the ability to enjoy nature and art. The spiral research for sound does not aim to change things: On the contrary, its goal is to avoid moving away from beautiful things, from blue skies, clouds and dew. 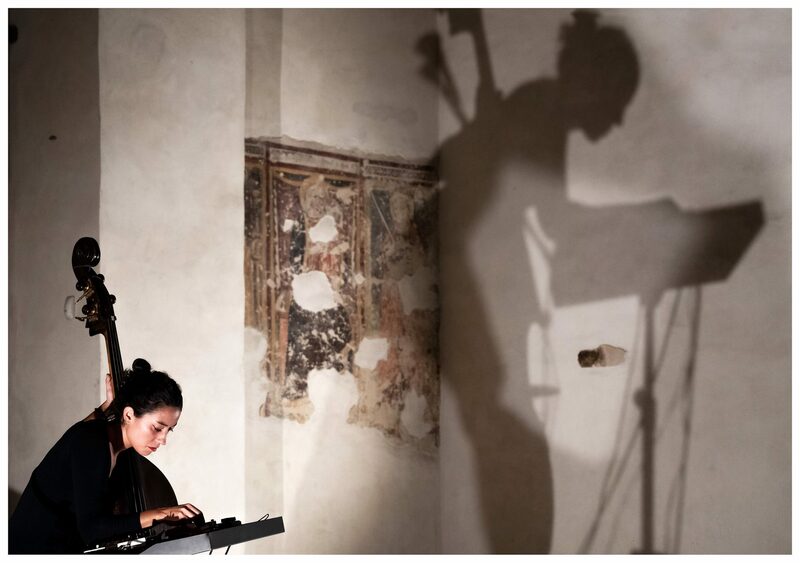 With the release of her first recording work Camarones a la plancha (Zone di Musica, 2012), a prevalent interest in melody is immediately outlined, a lyric that brings back to the warm colors of the Mediterranean. 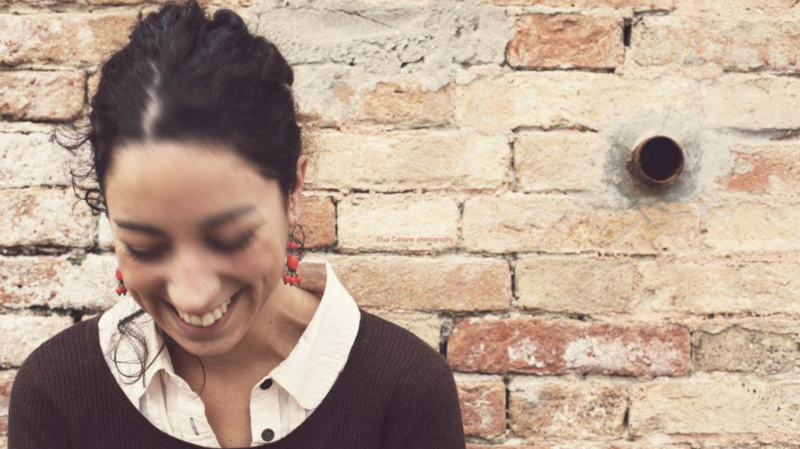 In 2015 she founded Los Fermentos, a project that sees various musicians over the years, but always with the common denominator the attention to sound, whether acoustic or electronic, the desire to create a group with a strong identity, an impact sound defined and compact. In 2016 she released Upright Tales with the international label Cam Jazz. The quartet with David Boato on trumpet, Filippo Vignato on trombone, Luca Colussi on drums allows the music to unfold with agility and freedom, highlighting a conception of dialogic filigree in continuous movement. 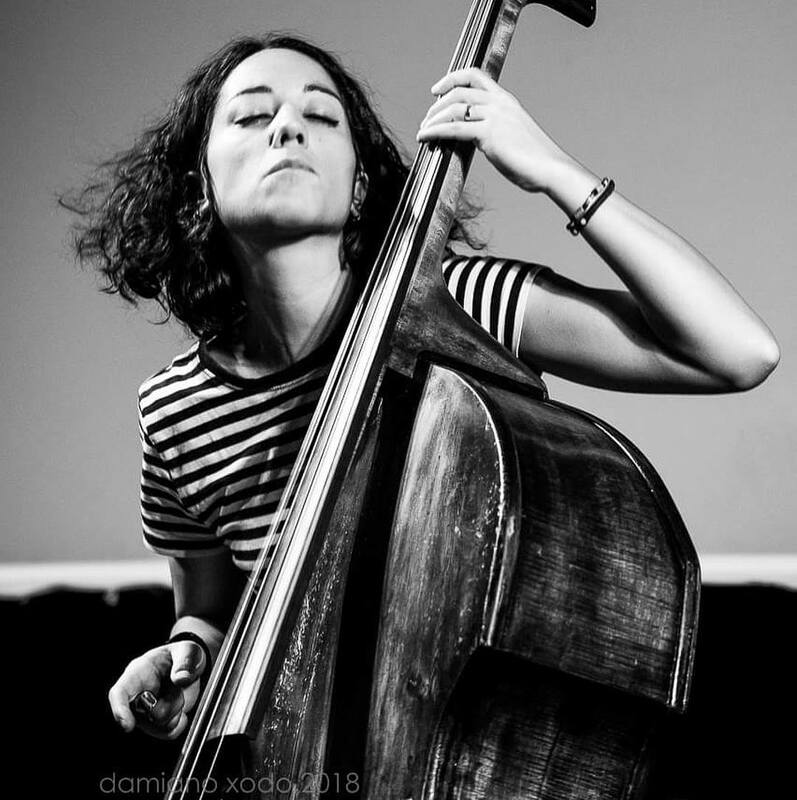 After almost two years living between Berlin, Paris and Amsterdam, Rosa wrote new compositions for her third album Volverse – Live in Trieste (Cam Jazz 2018), born from an urgent need of freedom, a need to break down the barriers between composition and free improvisation, written and interplay, in order to freely travel in that space created by the Music, to search the creative inspiration. Volverse – Live in Trieste, recorded live after an intense tour of concerts around Europe, sees confirmed the brass-no-harmonic-instrument-quartet with Alessandro Presti on trumpet and the addition of electronics. With Shuffle Mode, coming out for Cam Jazz on February 15, 2019, Los Fermentos are now Michele Polga on tenor sax and electronics, Frank Martino on guitar and electronics, Luca Colussi on drums and Rosa on doublebass, electric bass, synth and vocals. It’s a quartet with acoustic, electric and electronic sounds, a project that goes beyond the boundaries of genres, whose goal is the interweaving of jazz, rock, dub, electronic and free improvisation, confirming the meaning of a music without boundaries.